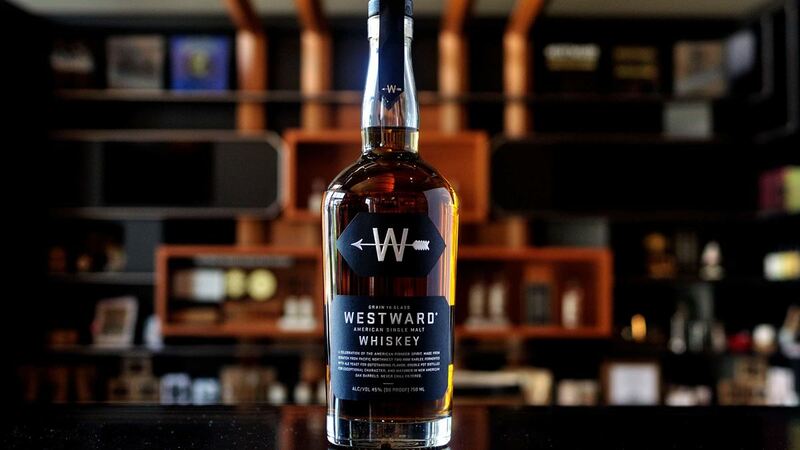 Westward, an award-winning leader in the rapidly growing American single malt whiskey category, has joined together with Distill Ventures, the independently operated and Diageo-backed accelerator for entrepreneurs building scalable drinks brands. Gonzalo de la Pezuela, Managing Director, Distill Ventures North America added “The Distill Ventures model offers the best entrepreneurs the opportunity to scale and grow their businesses independently with specialized acceleration resources on a global basis. Our team is deeply committed to working with strong founders like Westward’s Thomas Mooney and Christian Krogstad, who deliver on innovation and excel at brand building. Westward American Single Malt whiskey is an unparalleled spirit that perfectly delivers on the vision of placing a US brand amongst the world’s most coveted single malts"